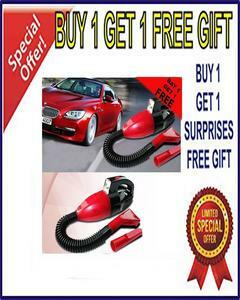 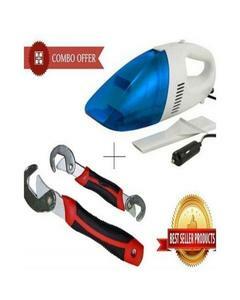 The Lowest price of Vacuum Cleaner in Pakistan is Rs. 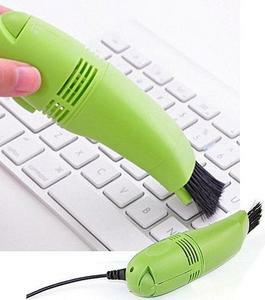 1,544, and estimated average price is Rs. 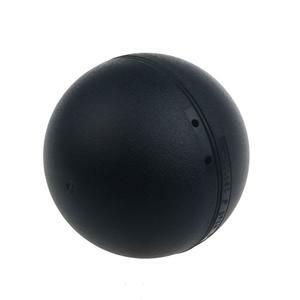 1,548. 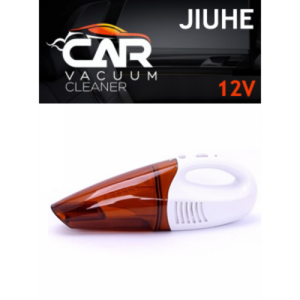 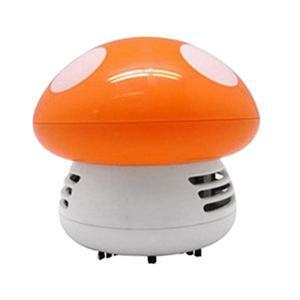 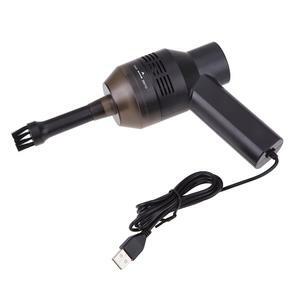 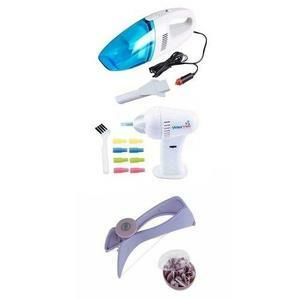 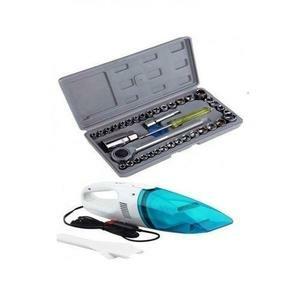 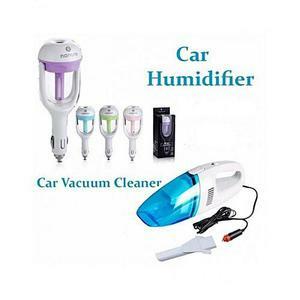 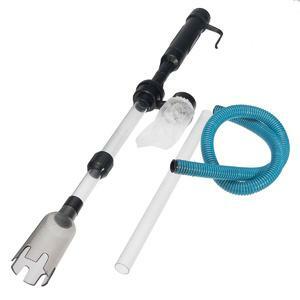 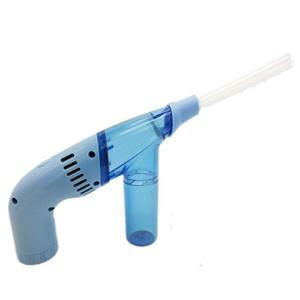 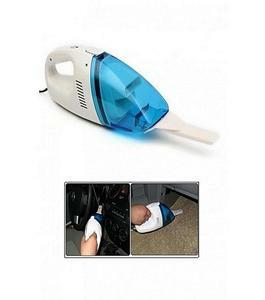 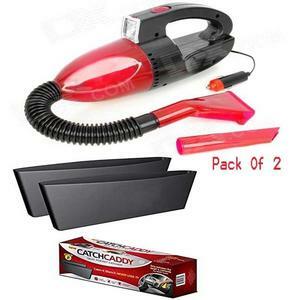 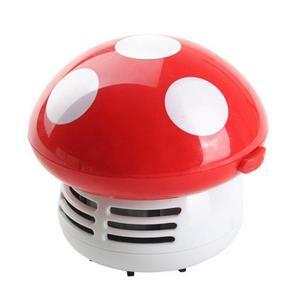 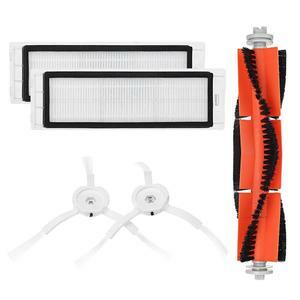 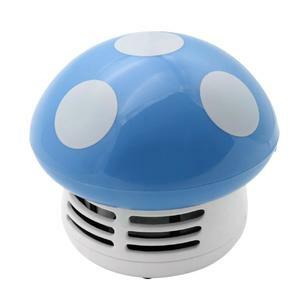 Get the latest price for Pack Of, Car Vacuum, Portable Car, Easy Shop, Aquarium Gravel, Professional Replacement, As Seen, Joylife Mini, Cartshopper Plastic, and other products. 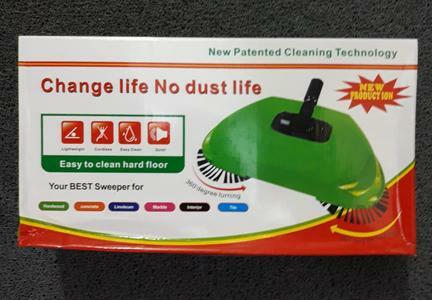 The prices are collected from the best online stores in Pakistan like Daraz.pk, Symbios, iShopping.pk - updated Apr 2019. 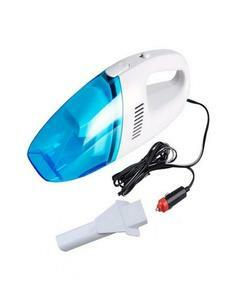 A vacuum cleaner is a home appliance that makes it very convenient to clean the household, particularly if you have carpets or rugs around the house. 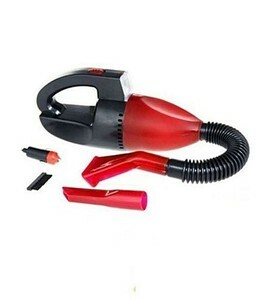 A vacuum cleaner is also called a hoover or sweeper, and it is a simple device that makes use of an air pump for sucking up dirt and dust from the floor, carpet, and other surfaces. 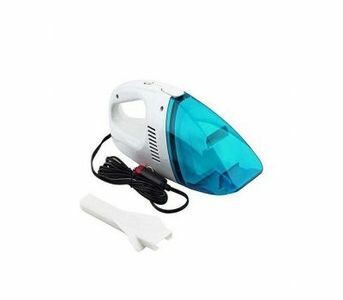 All the collected dust is stored in a dust-bag that is installed in the vacuum cleaner and this dust has to be cleaned every now and then when it comes full. 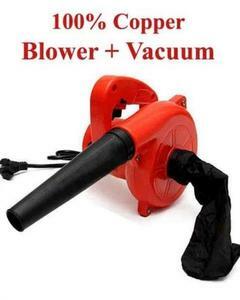 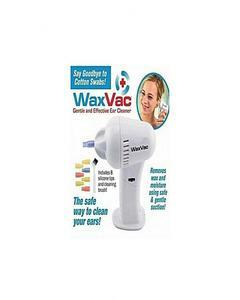 You can find vacuum cleaners for home, office, and the industry. 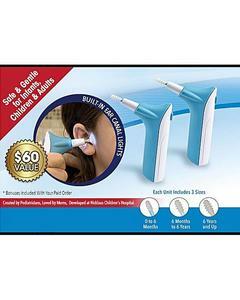 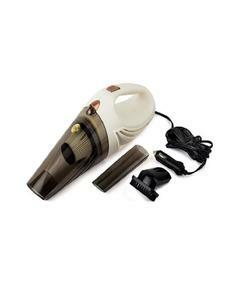 These vacuum cleaners come in a variety of sizes which include handheld vacuum cleaners and full-standing vacuum cleaners. 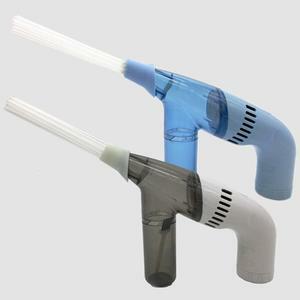 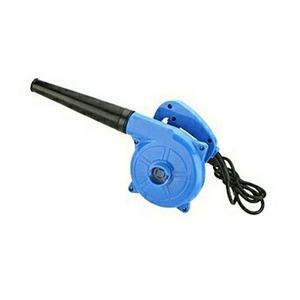 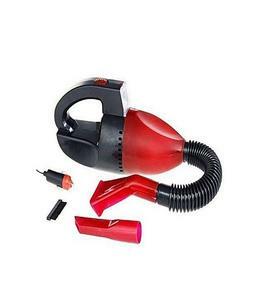 These vacuum cleaners have a range of features in them as well and most of them can be reversed to act as air blowers as well. 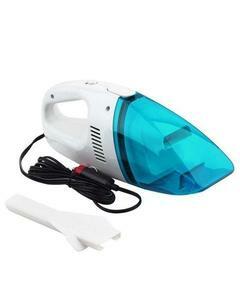 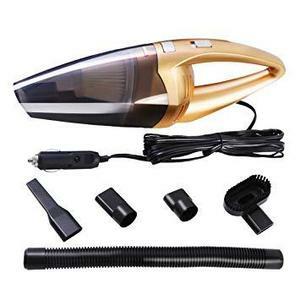 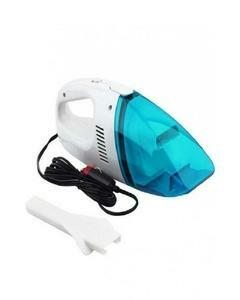 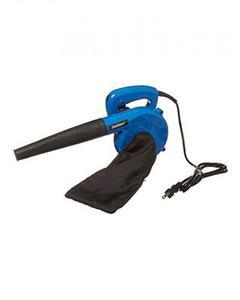 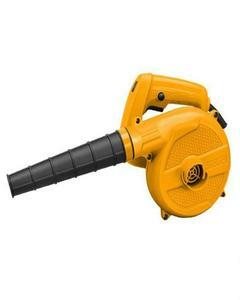 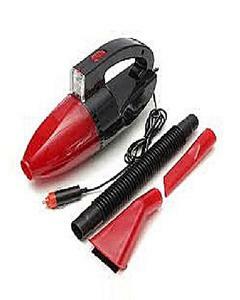 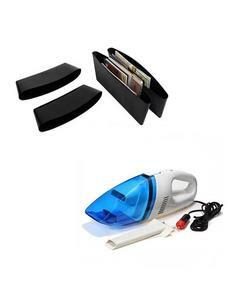 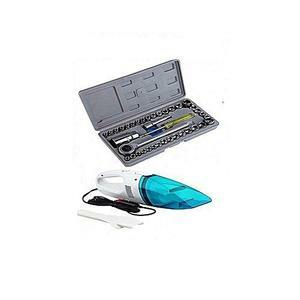 You can find a wide variety of handheld and full standing vacuum cleaners in Pakistan. 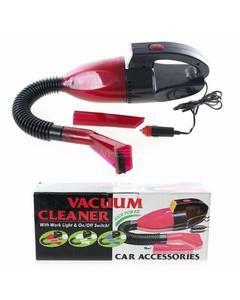 The most popular brands that sell vacuum cleaners in Pakistan include Budeals, LifeStyle, Ingco, and Shanzay.